It soothes the heart and soul. 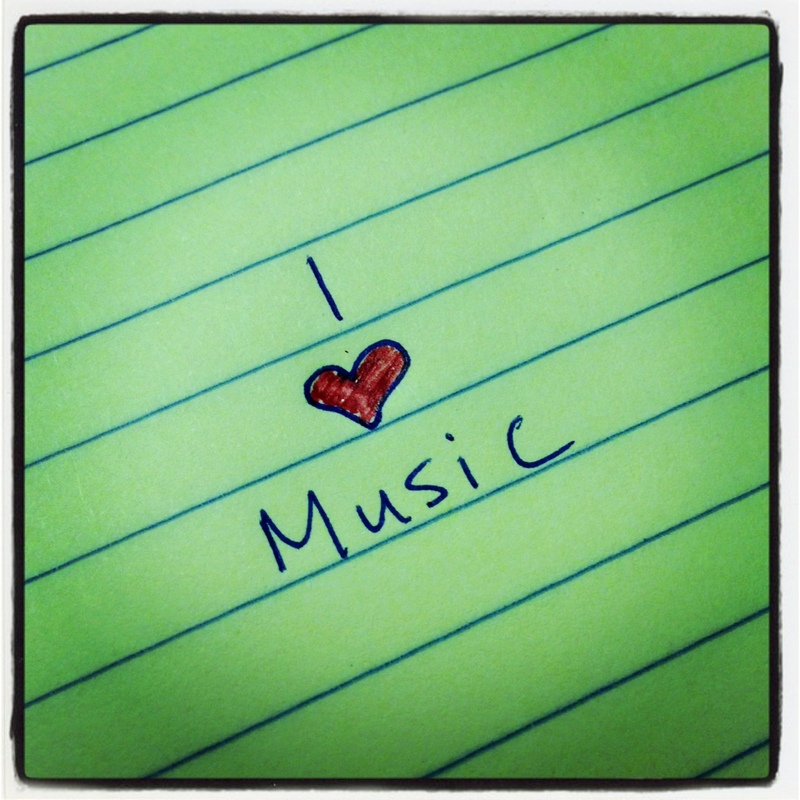 We all know I love music. I wrote a post about it here. Beautiful music is such a gift, and if you really think about it – it’s a truly amazing thing. It makes my eyes fill up every time. I’m a sap…I know it. I hope you have a great Friday, and a great weekend. I thought I would leave you with this for the weekend. It’s a flash mob of a different kind. What I would give to actually be walking by when something like this happens. Take five minutes to watch this video. Whether you’re a music fan or not, you can’t deny the awesomeness here.